If you’re moving from right to left in an Airbus 320 or a B737, we can deliver bespoke training that’s in line with your airline’s SOPs. Our command courses are lead by experienced training captains in this specialised area to ease that transition. Courses are conducted with detailed breifings and debriefs. 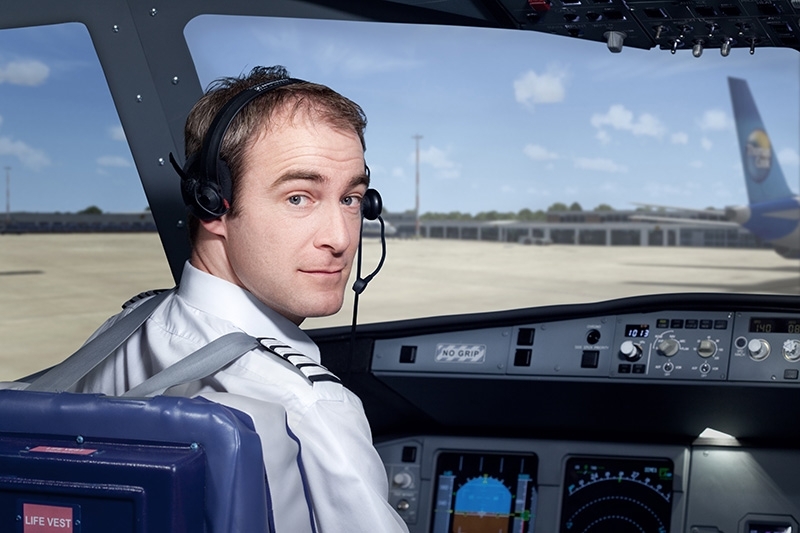 Each course have consistently obtained a near 100% success rate with pilots having completed the training. Feedback is always positive. pmFlight offers exceptionally high standards of training, adaptable to your airlines SOPS. Our remit is to work with you giving each applicant a valuable heads up in that step towards commander. The aim of the course is to complement and enhance your skills perfectly. Generally we conduct the course with two applicants and run each session in for 2hrs in each role. Ideally if you can come as crew from your airline or we will provide sandbag PNF. If you are interested in command training with pmFlight, please get in touch. pmFlight have teamed up with AirlinePrep to offer a Flight Deck Management Skills Course prior to your Command Preparation Training. 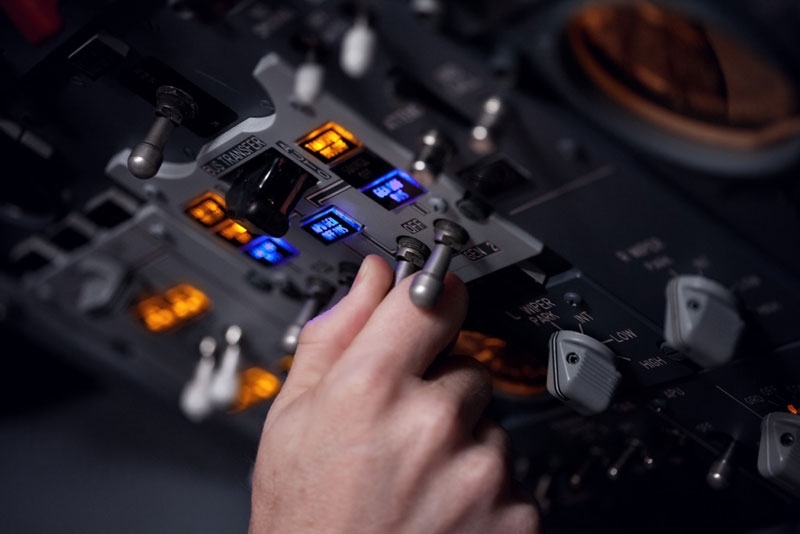 AirlinePrep (link), a high quality training provider located near London Gatwick, specialising in Pilot Competencies and Human Factors training, have developed a two day training course that will develop your aircraft management skills. The course will enhance your performance in the simulator and on the line by focussing on practical skills rather than theory by exposing you to a diverse set of line orientated scenarios where you will have to utilise process and thought in order to resolve them with a successful and safe outcome. Further information can be found by visiting http://www.airlineprep.co.uk/services/flightdeck-management-skills-course/ with course bookings via info@airlineprep.co.uk or calling 0044 (0) 1293 804767.